We care about your feedback. Take a look at what our past clients have said about us. Will contests can often be a touchy subject, especially if you are dealing with family members. If you have been the victim of personal injury or need guidance handling will contests, you can trust Obenshain Law Group with your hardship and devastation. You can rely on our attorneys to know exactly how to resolve your specific case no matter how complex it is. Attorney Mark Obenshain and Justin Wolcott would be proud to represent you and your loved ones. While you focus on your recovery, he can take care of your case and help to ensure that you receive the compensation you deserve. 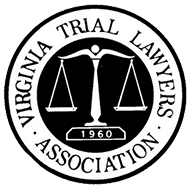 Practicing in Charlottesville, Harrisonburg, the Shenandoah Valley, and throughout Virginia the firm regularly handles cases and claims for clients throughout Virginia. With the firm's personalized approach and proven strategies, many clients have received high settlements and begun to move forward after such life-changing events. Anyone who has been injured as a result of negligence may be entitled to compensation. If you need a legal representative in Harrisonburg, contact the attorneys at Obenshain Law Group. The unique experience that our attorneys offer can help you get the results you need to move forward with the peace of mind that you deserve. Our representation will fight for compensation that is rightfully yours and guide you through every step of the legal process. As an AV® Preeminent Rated lawyer by the esteemed Martindale-Hubbell®, Attorney Mark Obenshain is known for the ethical and professional way he handles each individual case. 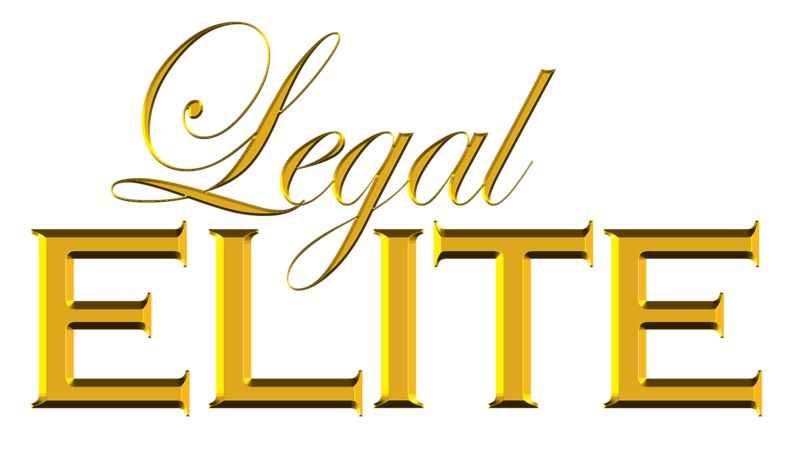 Available 24 hours a day, 7 days a week, you have nothing to lose by contacting their Virginia office for reliable legal help.